Between the incredible Rifle Paper Co wallpaper for Hygge & West, the bright colors and all of the additional organization it has been almost a dream to use the space. Even when life hits and it doesn't look as good as it did when I first finished it I still love it. A messy room with great design is still a great space. 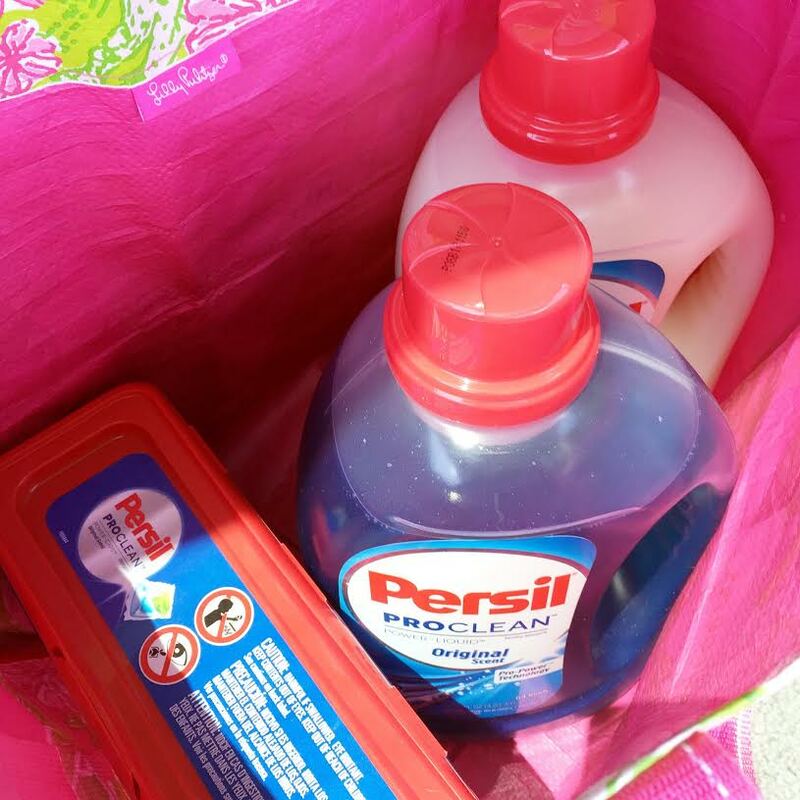 New to the market and available in select Target stores Persil ProClean is my absolute new favorite product. The last thing I want after spending time doing what I like to do least in my life is clothes that aren't truly clean. I am quite picky when it comes to detergent and have used the same detergent with the same scent for the last 20 years. I am known for the smell of our clothes when we loan something out or return an item laundered. I have even had people ask what I use after they stayed at the house. Clean clothes that smell good is very important to me. I am now a complete convert. And I must be to drive past two Target locations to find the one that carries my new favorite product. But as a mother and a wife I have no time for things that just don't work. 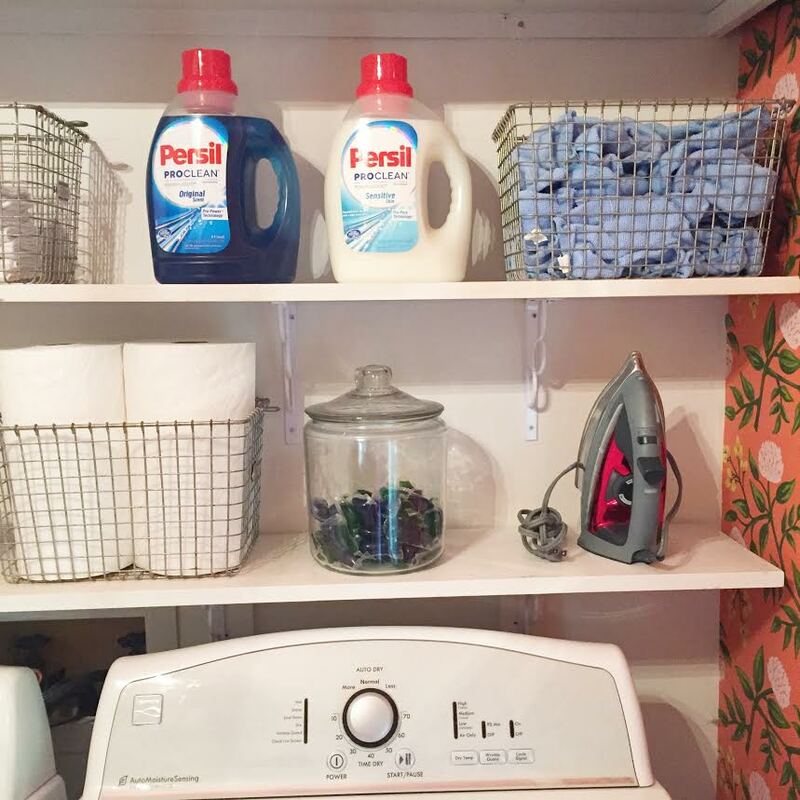 Persil ProClean works and I will recommend it time and time again. I love that I can chose the product in both liquid and power caps and I also love that it comes in a sensitive option. Our middle child suffers from horrible eczema and I have found time and time again that soaps and detergents can make it so much worse. He is also super sensitive to changes and so far he has yet to notice I changed detergents one bit which is a major win, win for me. Persil ProClean is available at select Target stores so check here for availability in your area. And give it a try ... no thanks necessary! I've seen Persil at Wally World (aka Wal-Mart), too, just in case you are looking for another source in the Atlanta area. 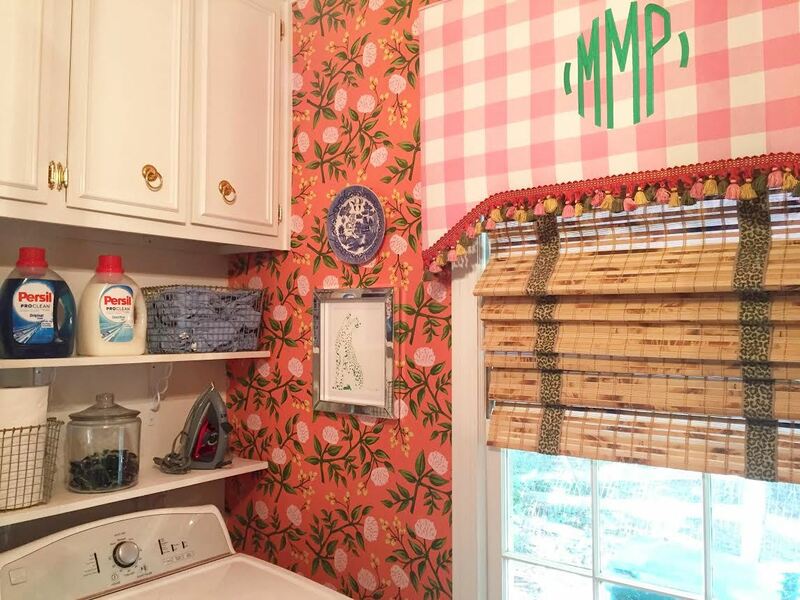 What a fun laundry room! Would you mind sharing the source for the storage baskets? 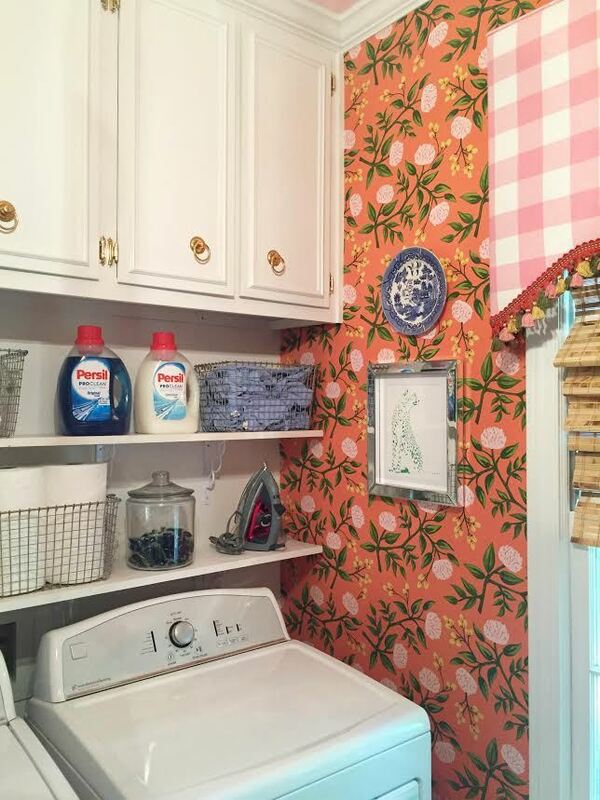 Love the laundry room! I am not using Persil but I will give it a try. My sis is so happy wit it.